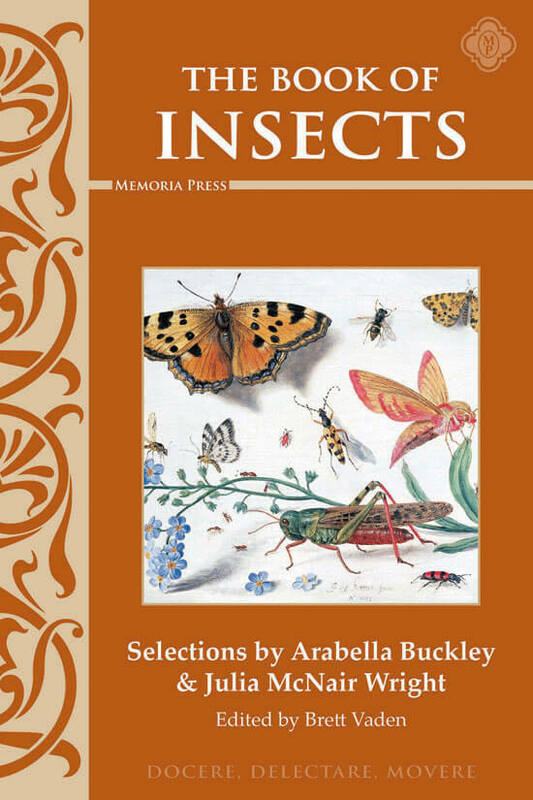 A physical copy of this book can be bought here. When you purchase this eBook, you will get access to both EPUB (for iPads and other e-readers) and MOBI (for Kindle e-readers) files. 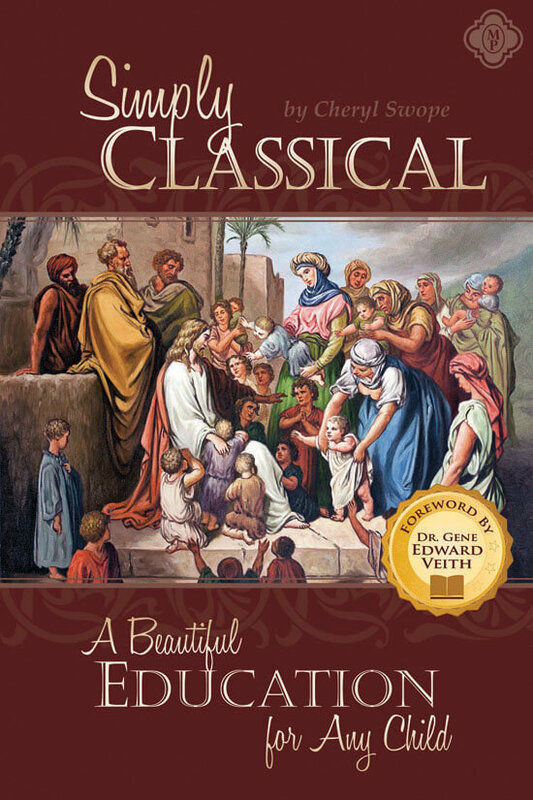 Check out the full description of Simply Classical. Our FAQs regarding eBooks can be found here.